It’s easy to leave the house without your sunglasses— especially when you can barely make it out the door in the morning, to begin with. But what may feel like a little thing to forget, is something that is more serious than you may be aware of? Because sunglasses ar eat only thing shielding your eyes from the sun’s harsh and damaging rays, it’s important to wear them everytime you go outside during the day— even if it’s overcast out. 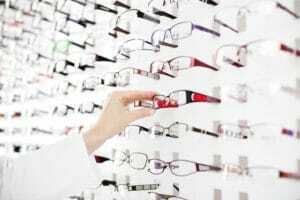 But before you go to the drugstore and pick up a cheap pair of sunglasses, let’s take a look at the importance of investing in high-quality eyewear. 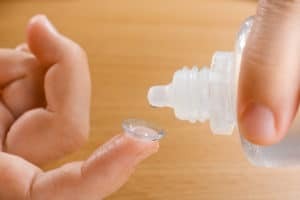 Some sunglasses only offer UVB protection, but you should invest in a pair that offers both UVA and UVB protection. UVB rays are the rays that are most damaging to your eyes, and so you should always make sure your sunglasses at least have this protection. UVA rays have longer wavelengths which make it harder for them to go through sunglasses but many experts still believe they can. For the most part, it’s safe to say that a nicer pair of sunglasses will last longer than a pair that you picked up from the gas station. 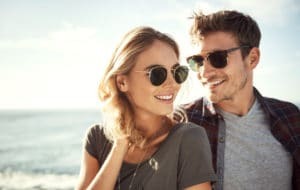 A good quality pair of sunglasses has a more durable frame and scratch-resistant lenses that will withstand more than a cheap pair can. 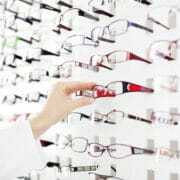 If you work in a line of business where you tend to lose, damage, or go through sunglasses easily, then investing in a good pair of eyewear may not be feasible. But, for the most part, investing is always worth it. 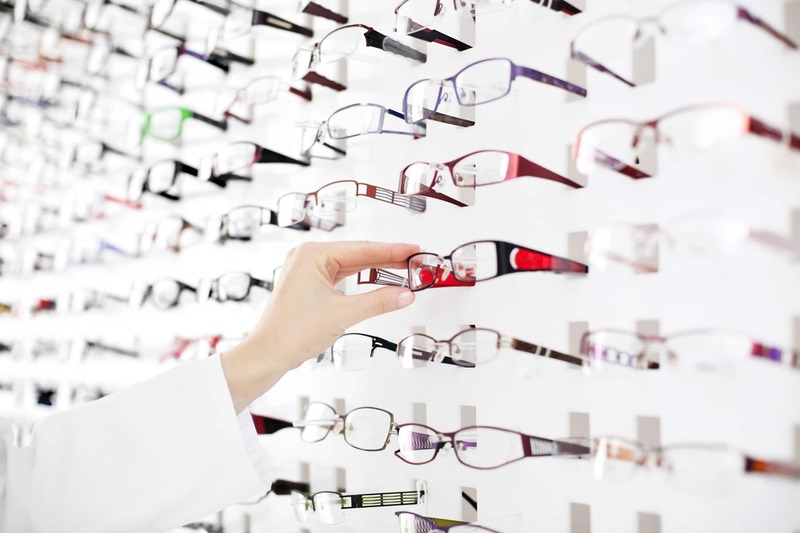 Are you ready to learn more about how you can take better care of your vision? Schedule an appointment at our Springfield office today: (413) 782-0030.